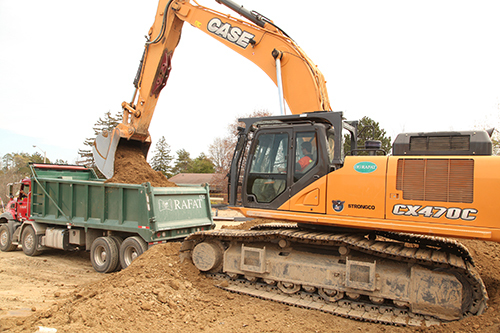 At the core of the all-new G Series loaders from CASE is the concept of lower total cost of ownership (TCO). 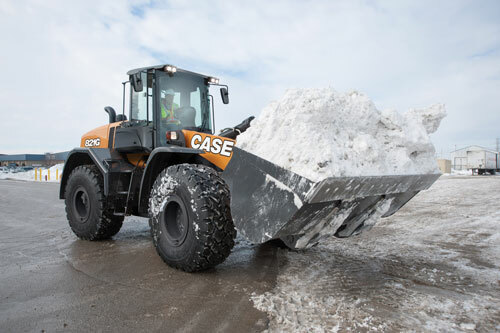 Combining productivity enhancing features with operational efficiencies, wheel loader owners have never been able to get more work out of a machine more efficiently than with the CASE G Series. TCO is not an exact science. Every single application is different. 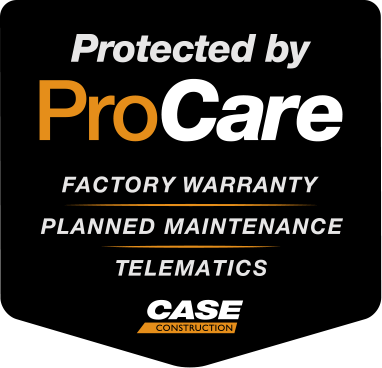 But understanding how a machine can impact TCO should be a critical piece of the buying process. 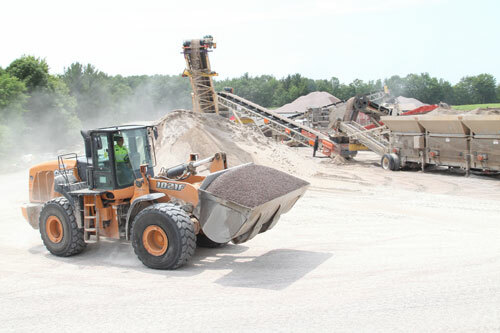 It also becomes integral to operator training once a machine is selected. 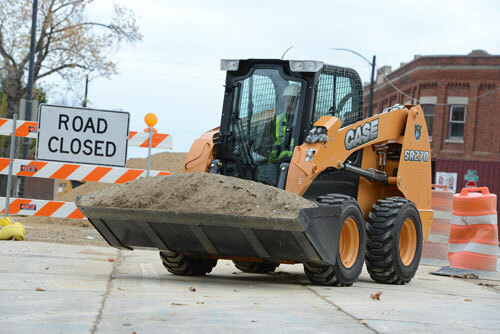 CASE Construction Equipment’s SR270 skid steer has been recognized as part of Rental’s 2016 Editor’s Choice Awards. The awards were based on innovation, utility for the rental market, and audience engagement online at ForConstructionPros.com/Rental. 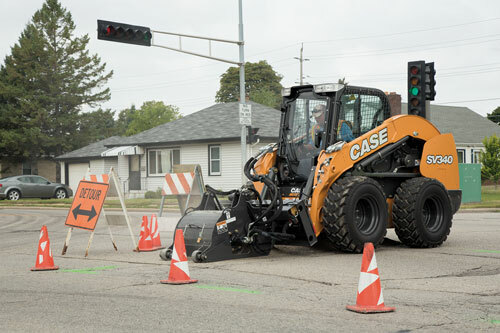 The SR270 is the industry’s largest radial lift skid steer, with a rated operating capacity of 2,700 pounds at 90 horsepower. 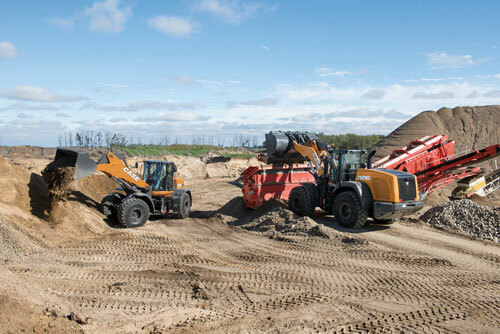 The Tier 4 Final model features best-in-class torque, breakout force and standard auxiliary hydraulic flow, as well as one of the industry’s widest cabs and best-in-class 360-degree visibility. 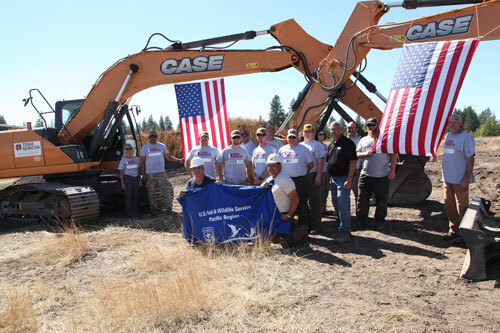 CASE Construction Equipment and Central Machinery provided equipment and product/training support to veteran-led disaster response organization Team Rubicon for use in training 10 new participants in its heavy equipment training program at Turnbull National Wildlife Refuge. 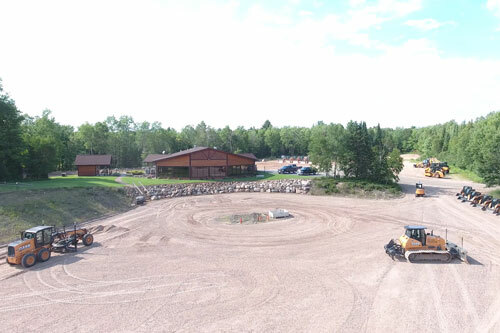 The training included critical project work removing man-made islands in low-lying wetland areas to improve the habitat for birds and waterfowl.